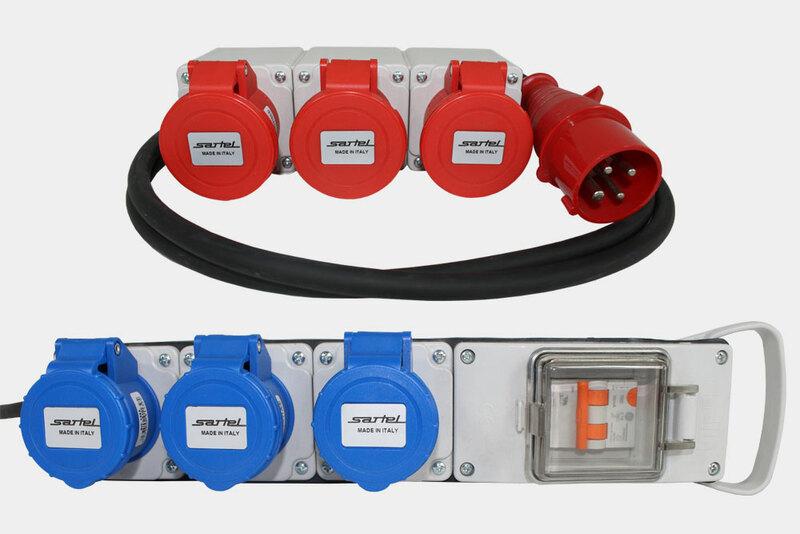 The energy line is a full range suitable for all power distribution needs in both service and industrial sectors as well as everything related to construction sites. 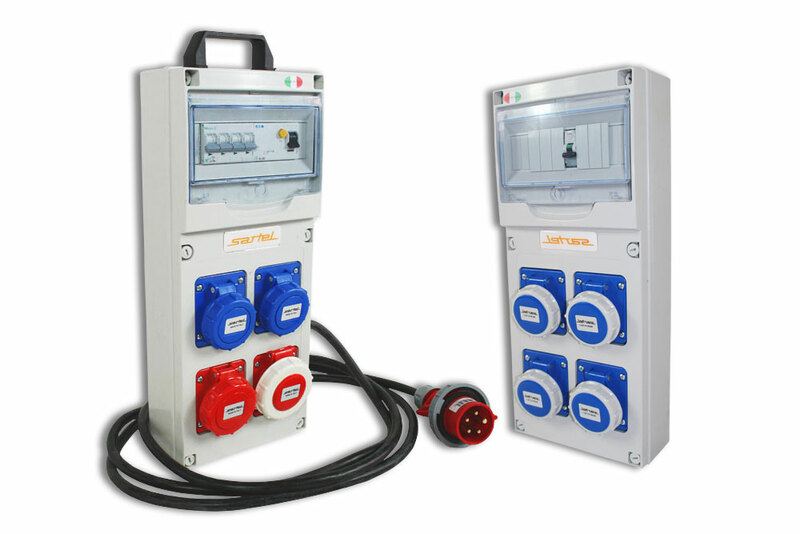 DISTRIBUTION SWITCHBOARDS: empty, to be wired, or already wired, in both fixed and movable versions. 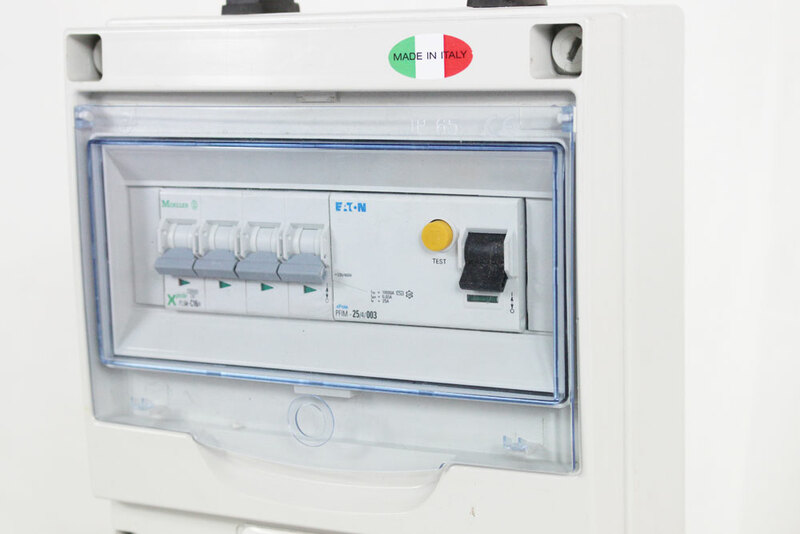 ASSEMBLED SWITCHBOARDS FOR CONSTRUCTION SITES: these items are characterized by a modern and innovative design as well as a high level of robustness and ease of use. 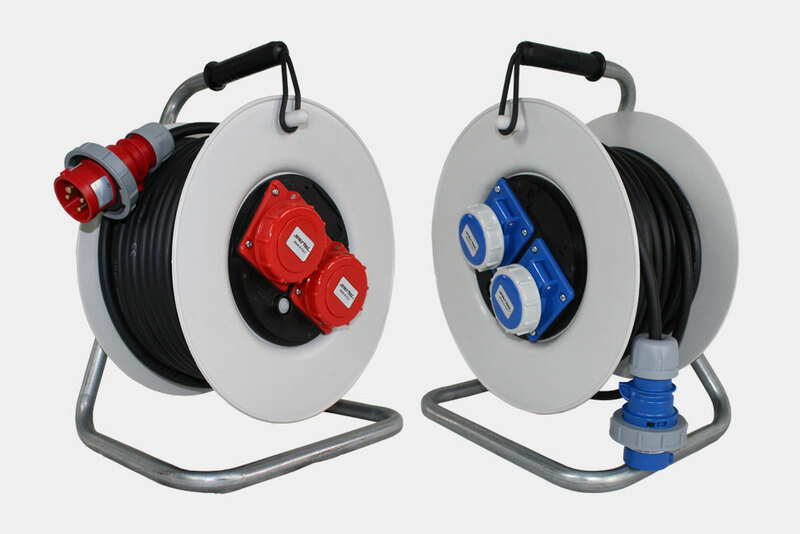 Suitable for construction buildings, ship buildings, agricultural buildings as well as service and industrial sectors. 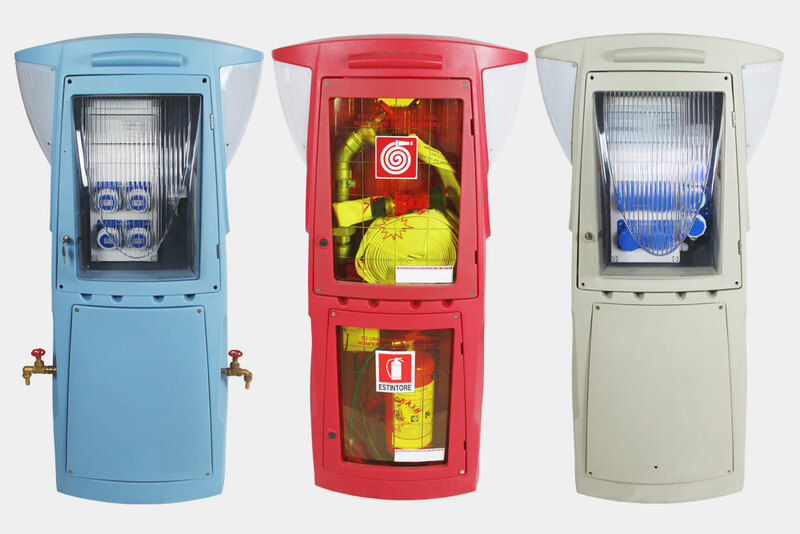 TERMINAL: it is a suitable solution for power supply and distribution in touristic ports, campsites and urban areas. Thanks to their design they are suitable for all sort of environments,including the most elegant ones. Moreover, it can be used as a light fixture for the surrounding area. For more information, please contact out technical office.